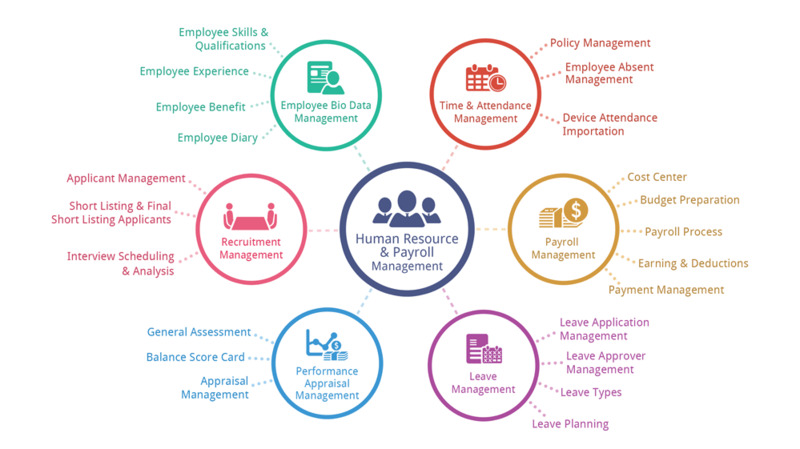 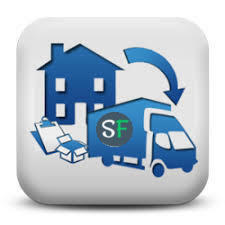 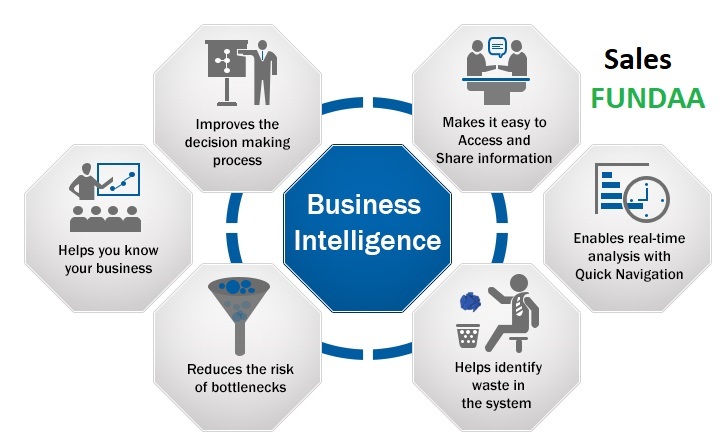 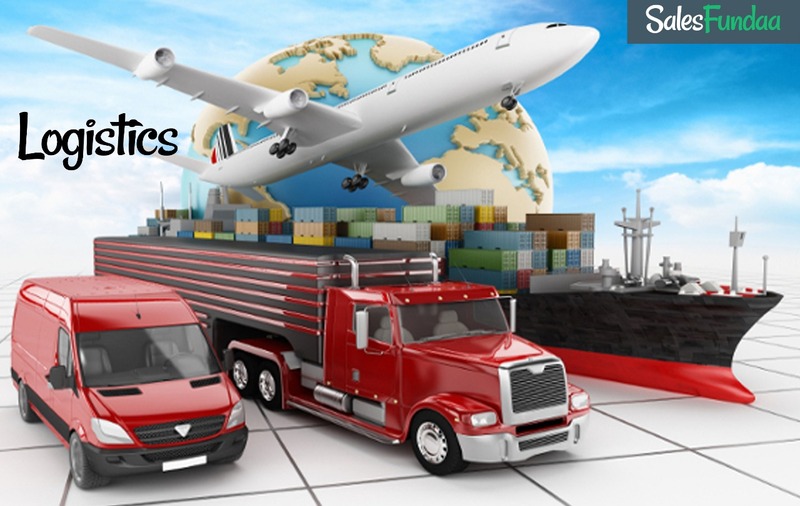 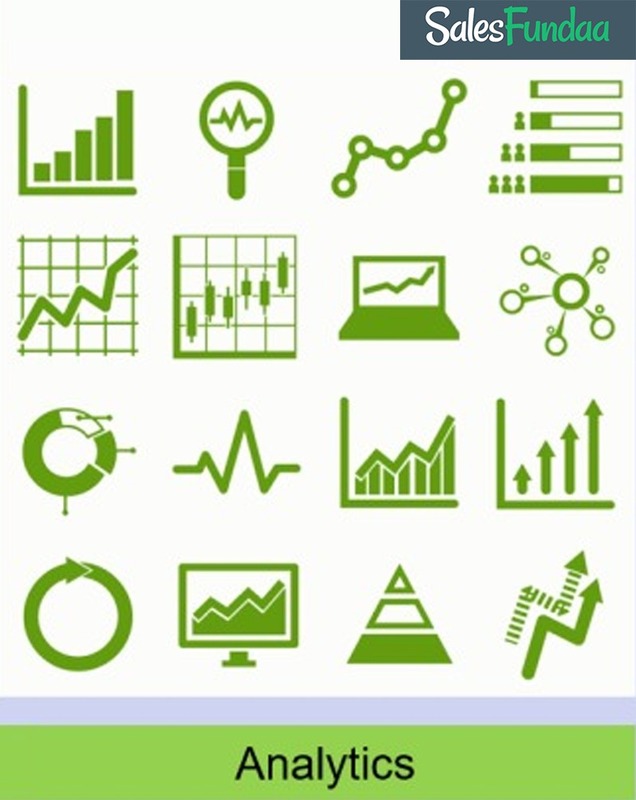 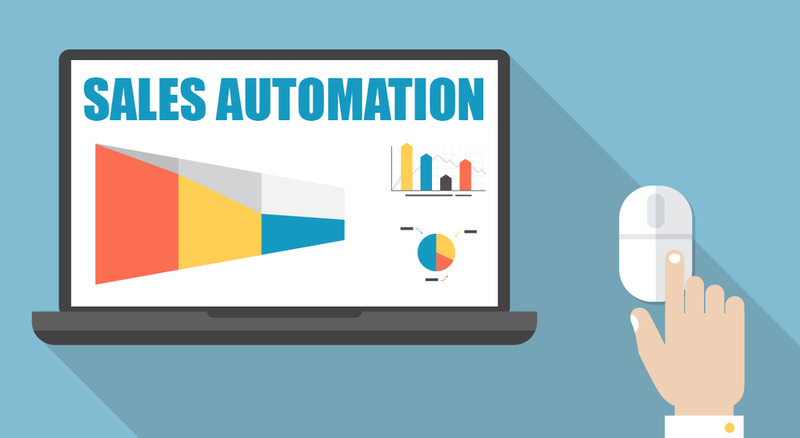 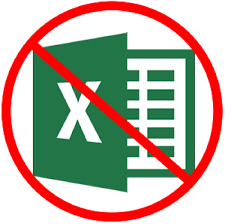 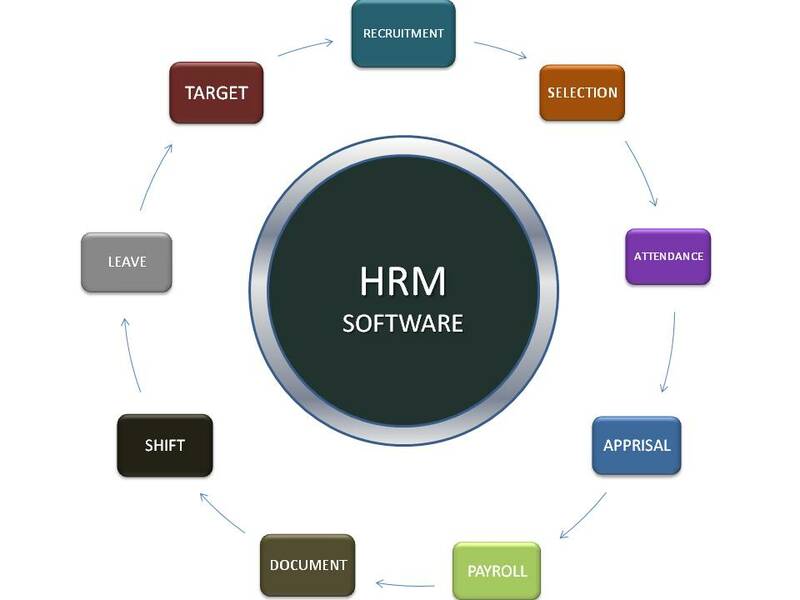 HR and Payroll Management Software tailored to specific needs. 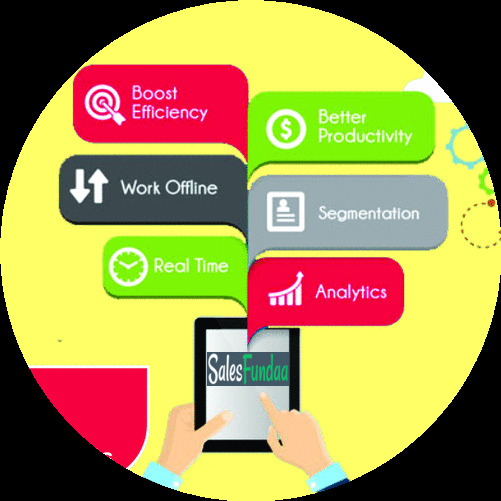 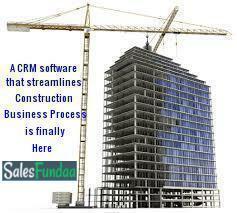 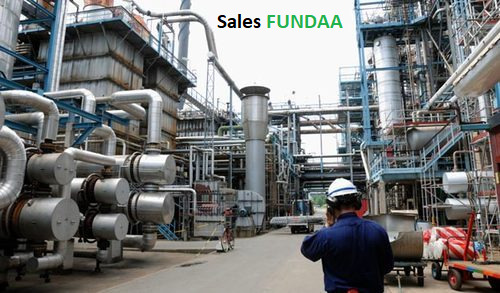 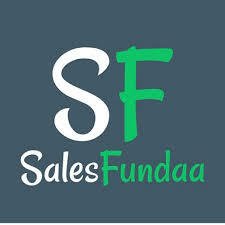 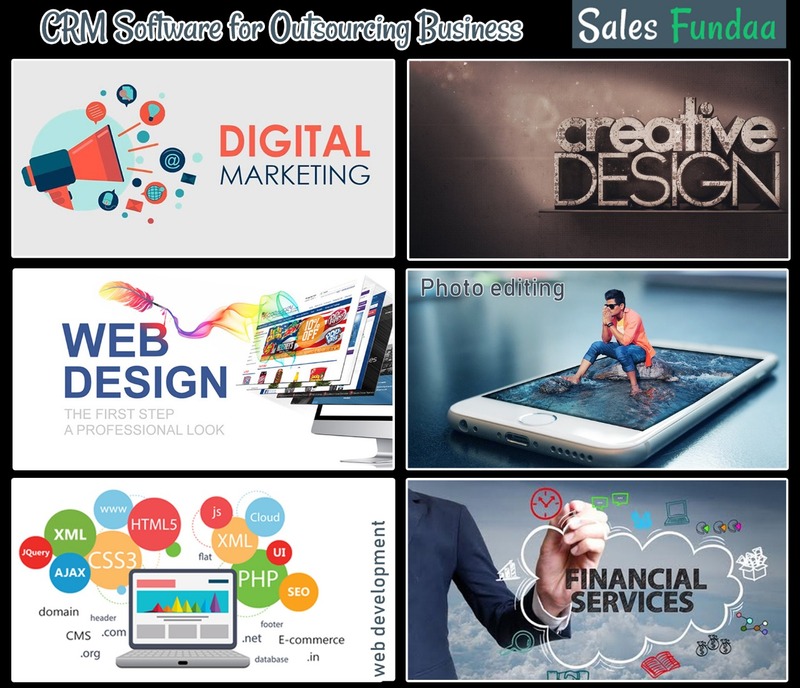 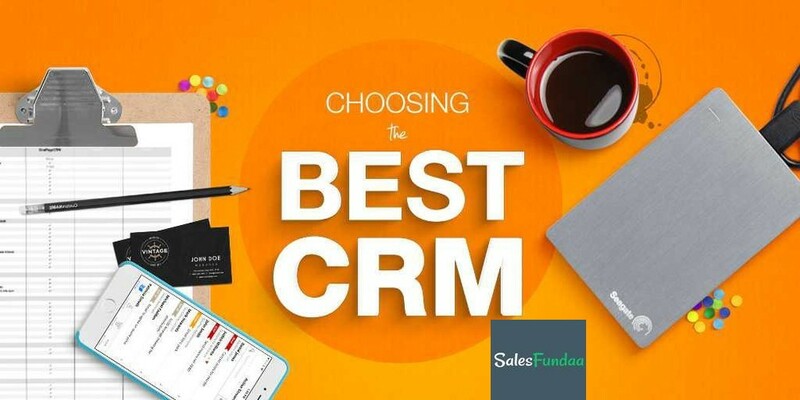 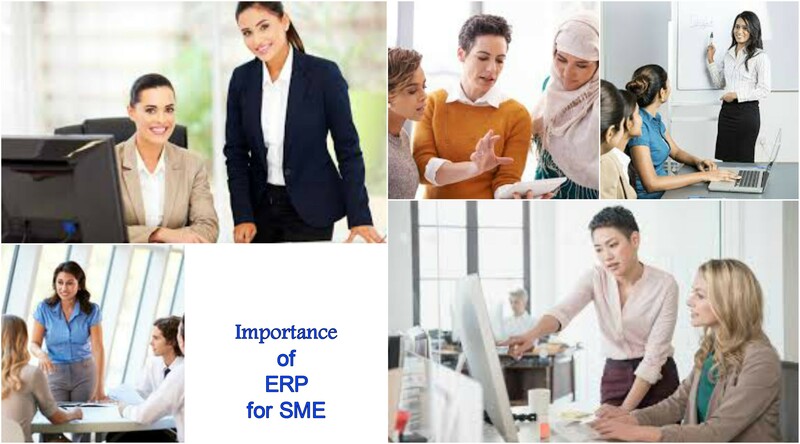 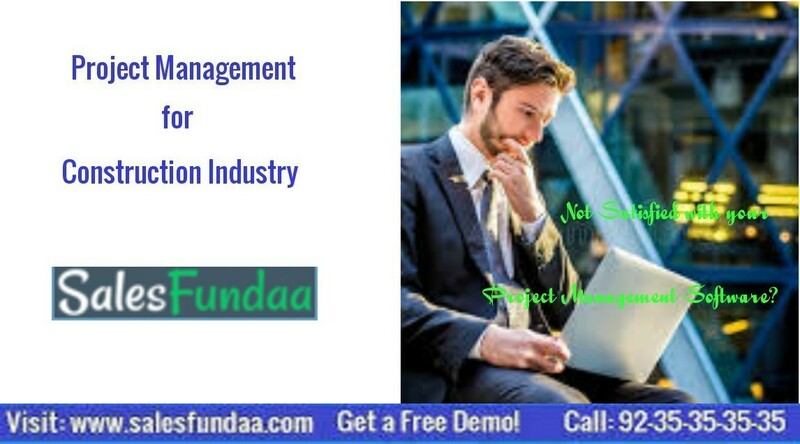 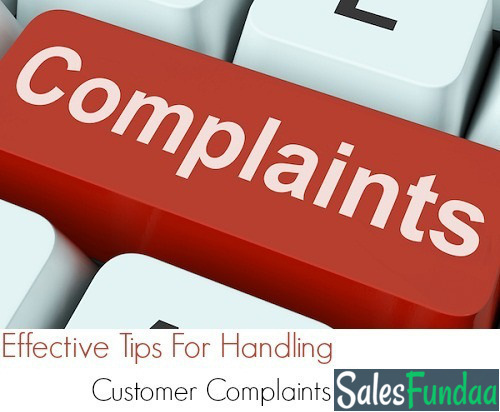 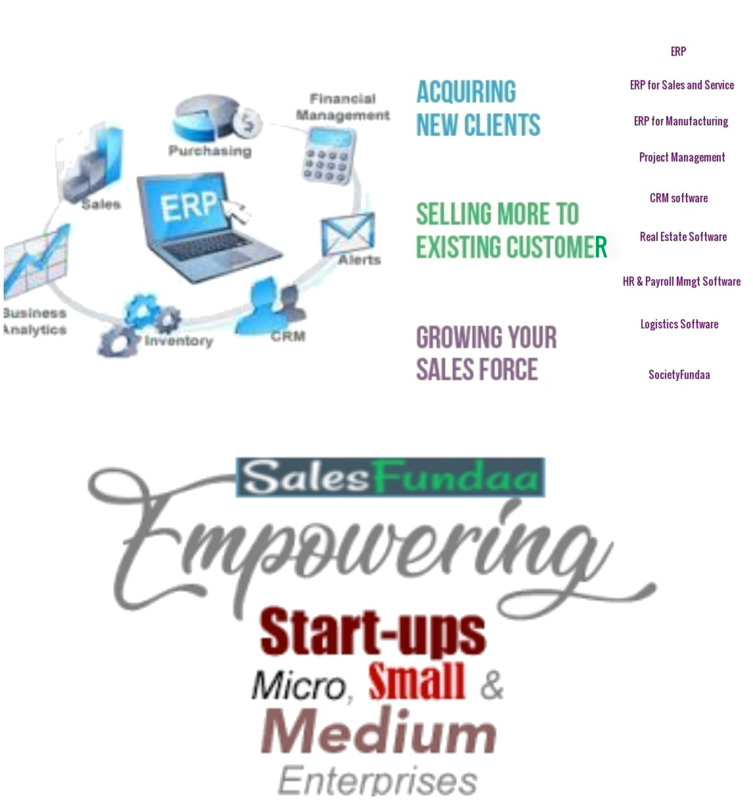 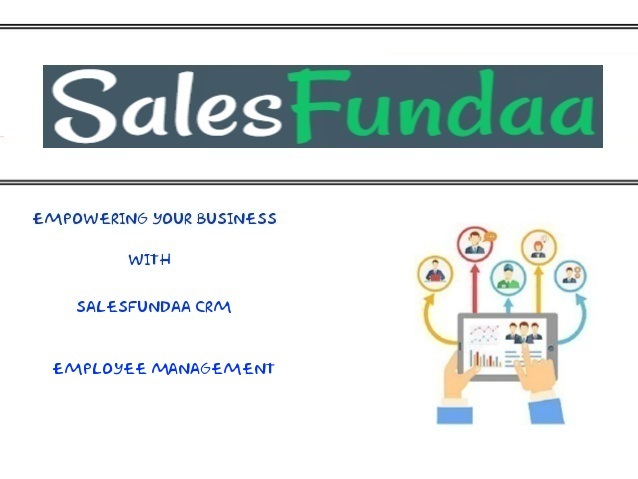 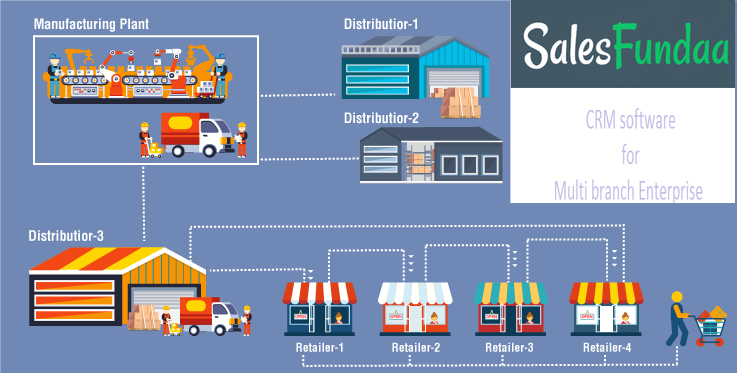 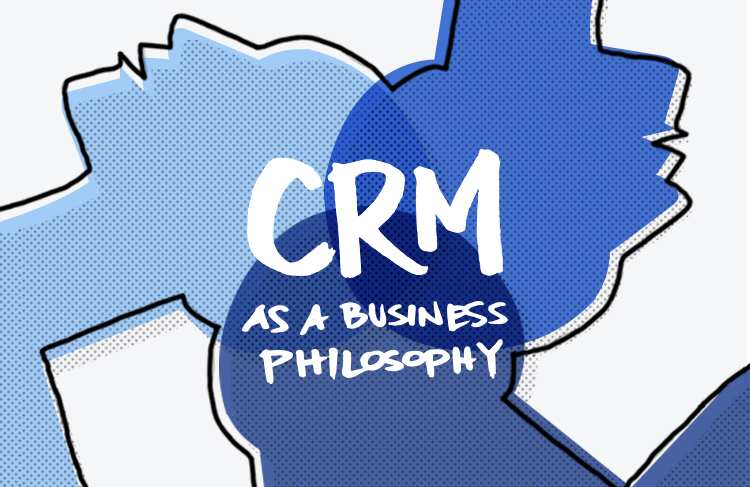 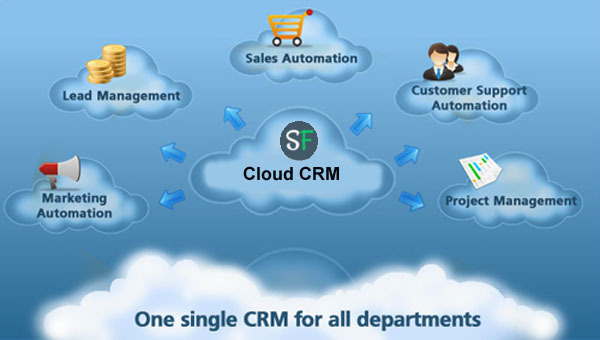 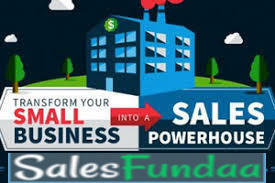 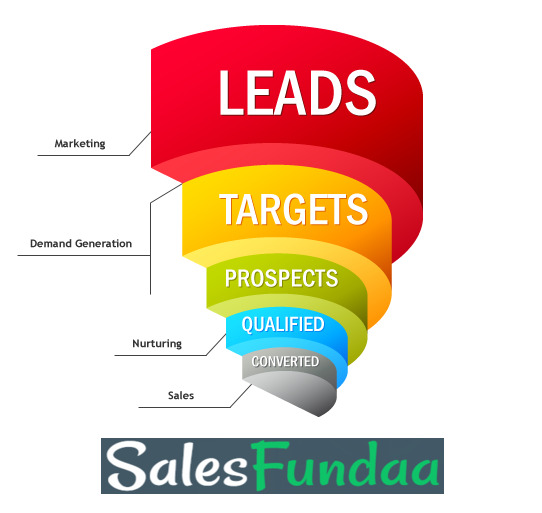 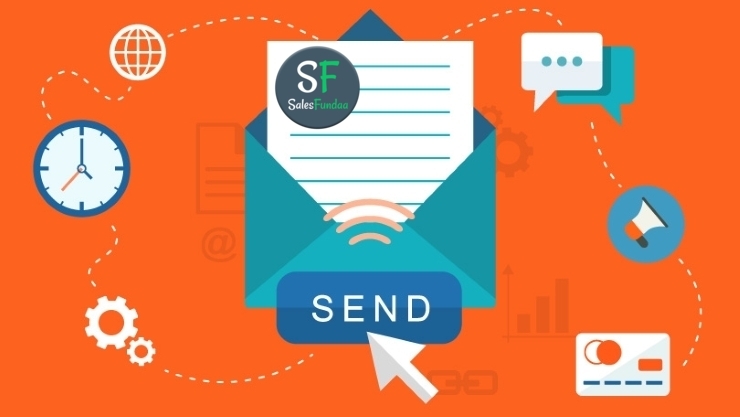 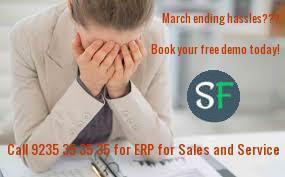 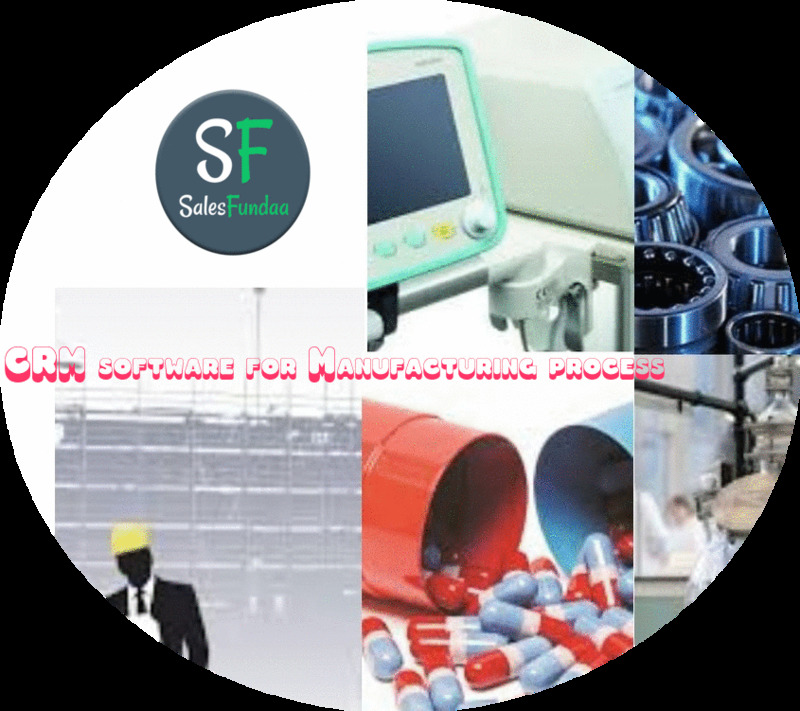 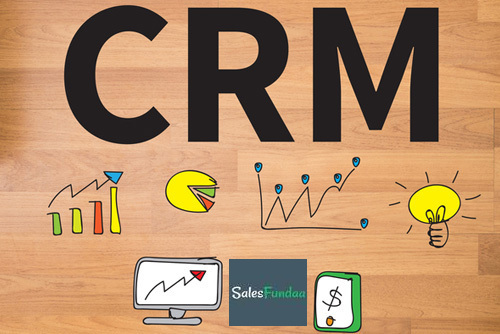 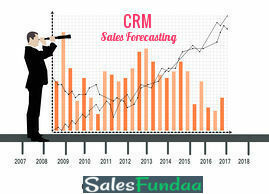 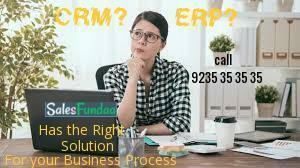 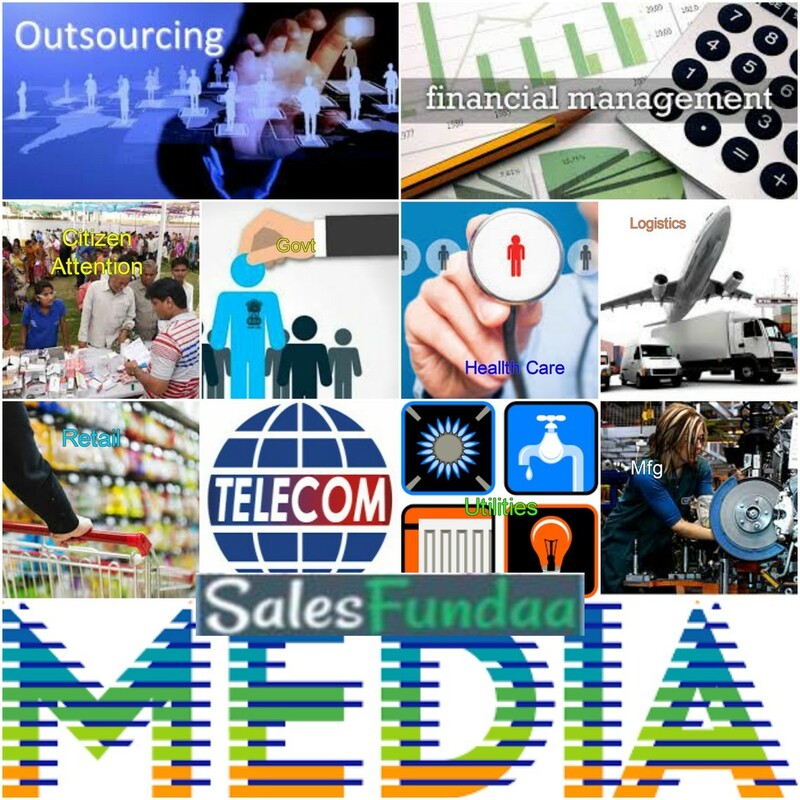 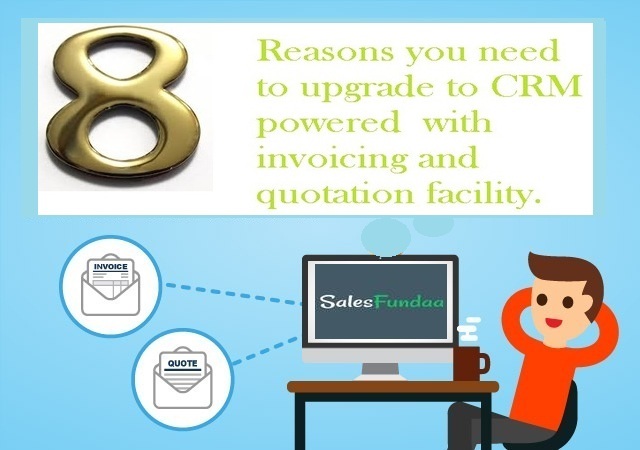 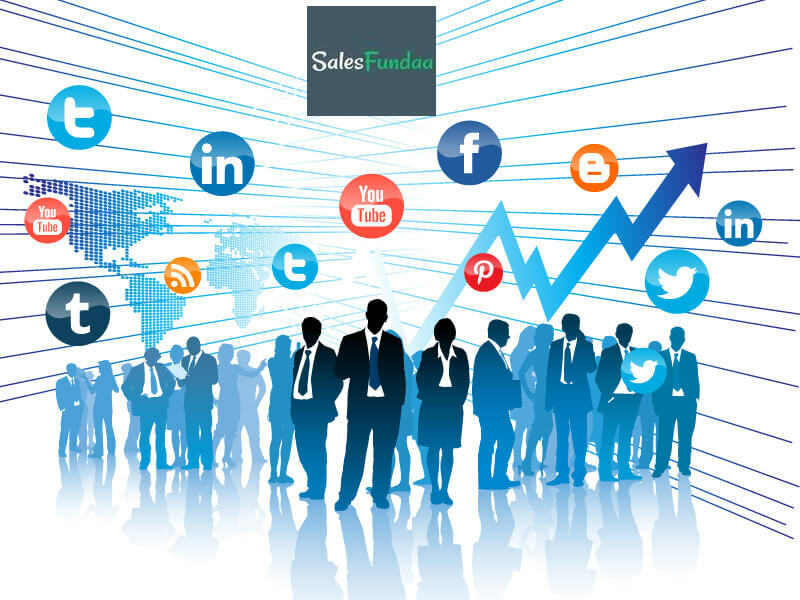 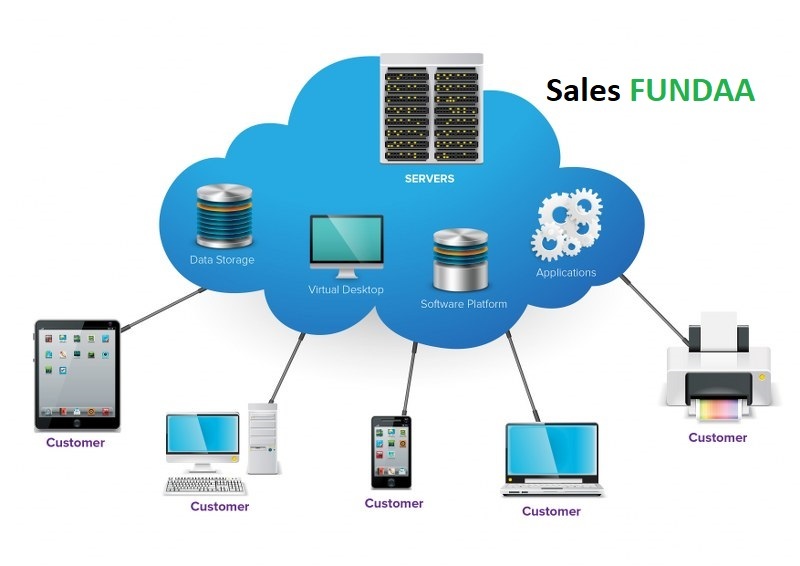 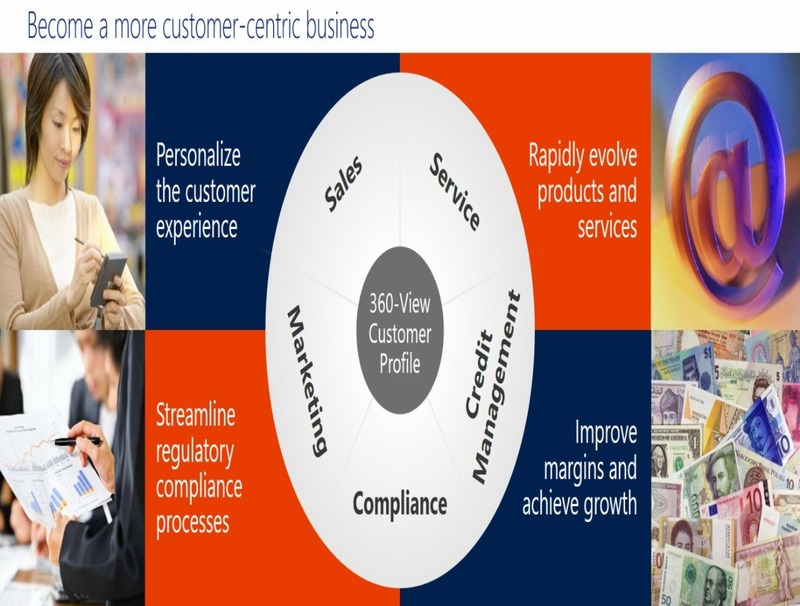 The SalesFundaa ERP Cloud Revolution- A Leverage. 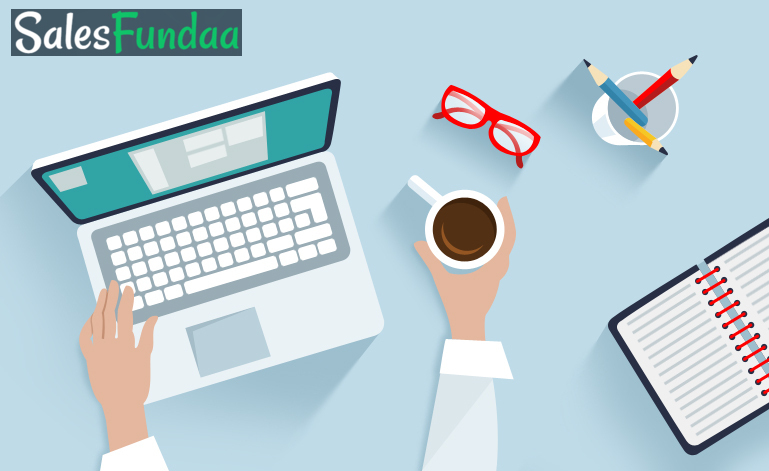 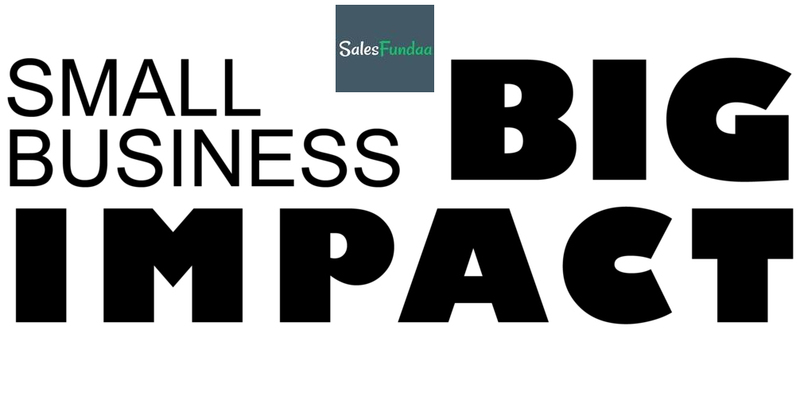 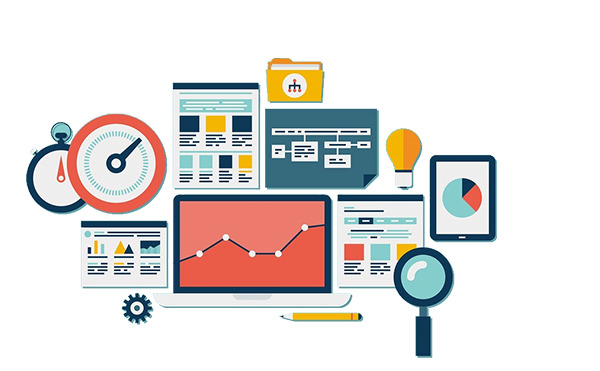 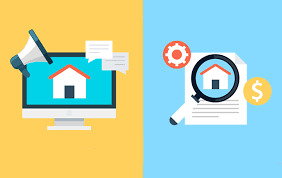 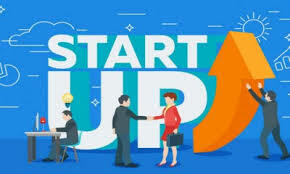 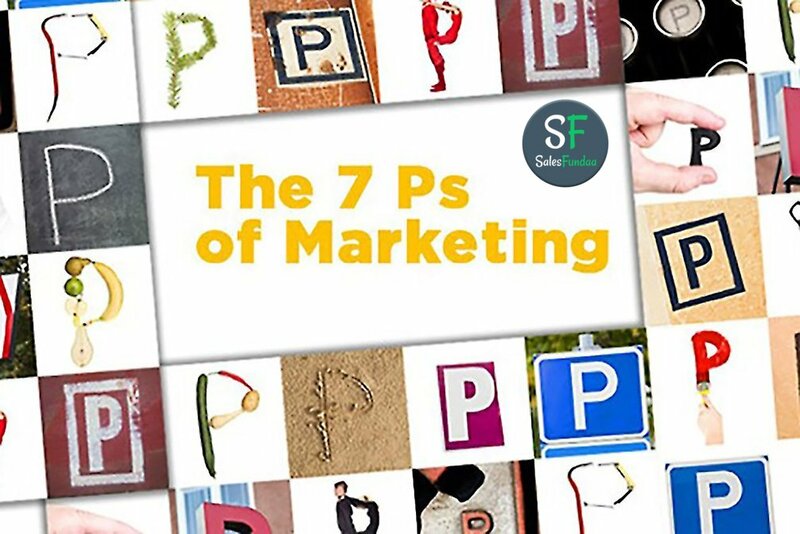 Why Website is Important for your Small Business?